The event will take place on April at 6 p.m. at Larchmont Elementary School. This event is open to the public and will feature a presentation from Robert Bransfield. According to event organizers, Bransfield is clinical associate professor of psychiatry at Rutgers-Robert Wood Medical School and has previously held teaching appointments at Hahnemann Medical College, Drexel University School of Medicine and Eastern Virginia Medical School. Organizers say Bransfield has performed research on, and has particular interest in, a unified theory of mental health and illness, as well as the link between microbes and mental illness, the causes of autism and the causes Lyme and other tick-borne disease. Bransfield will discuss the neuropsychiatric affects of tick-borne disease. According to event organizers, symptoms of the Lyme disease in children include: learning difficulties, sensory sensitivities, stomach pain, joint pain, neurological issues (seizures, dizziness), psychological issues (anxiety, depression), fatigue, rashes at times, swollen glands and heart problems. 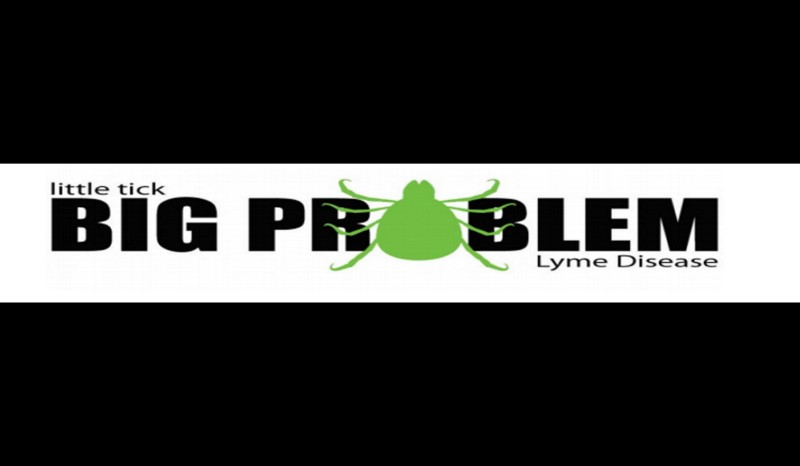 “The State Of Lyme & Tick-borne Diseases In 2018” event will take place on April at 6 p.m. at Larchmont Elementary School, located at 301 Larchmont Blvd. in Mt. Laurel.